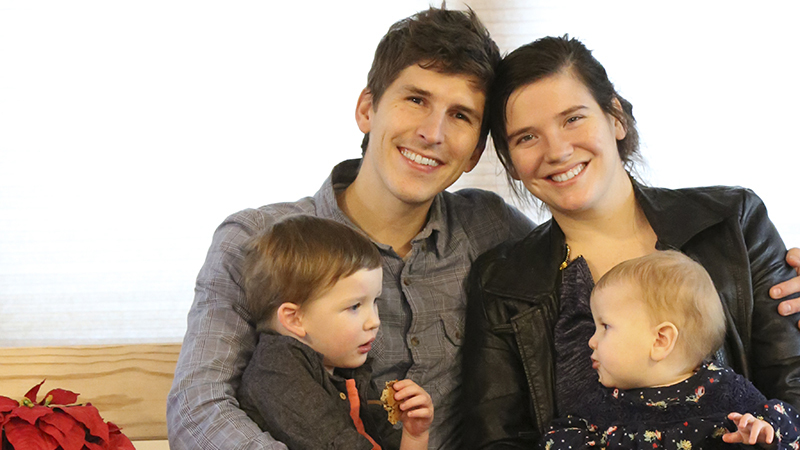 Ben and Ruth have been living and working at Steps as a team since they were married in 2011. They have a heart of love for God and passion for social justice through living out the radical teachings of Jesus Christ. With over a decade of experience serving families in an urban setting, Ben and Ruth have a wealth of practical insights and stories to tell. Ben has a Diploma in Ministry from Elim Bible Institute and College. Both Ben and Ruth hold a license to minister with Elim Fellowship. Born and raised in the UK, Ben has dual citizenship in GB and USA. Ruth was born and raised in the Buffalo Area. Ben and Ruth have a son named Elijah and a daughter named Isobel. 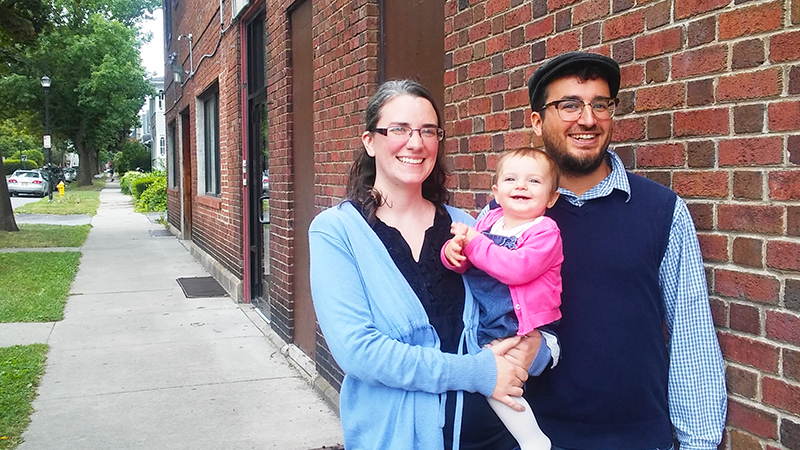 Aaron and Charissa Belleville are both homegrown Buffalonians. They began working with the ministry as resident missionaries in 2018. Aaron has a green thumb and is running an urban farm with the ministry Promise Valley. He loves to build connections with people in the community and has a heart for youth. Aaron and Charissa were married in 2016 and they have a beautiful daughter named Elanor. 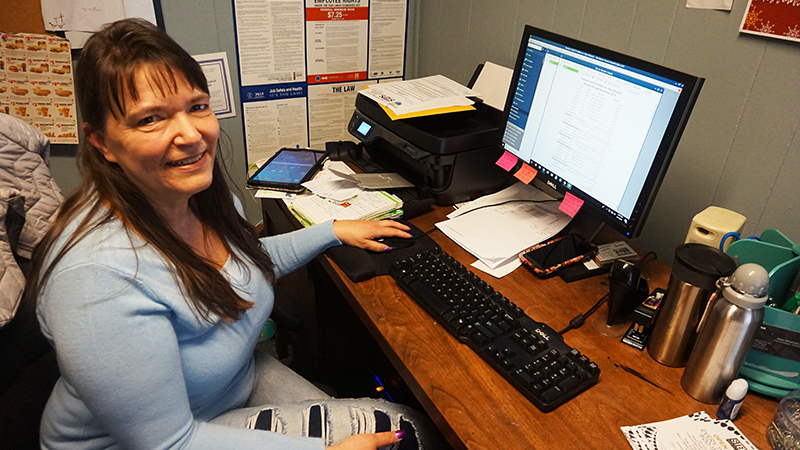 Melissa works as the administrative assistant for Steps. She had been volunteering with our youth ministry for a few years and we liked her so much that we asked her to come on staff! Apart from working in the office, Melissa mentors one or two of the local girls. She lives in Boston, NY with her family.